This study in regional social history deals with what the British census referred to as 'The Punjab and its Dependencies'. Since that time the region has been subdivided several times, most importantly in 1947 when the partition line separating India and Pakistan went right through the middle of the region. Today it encompasses the Indian states of Jammu and Kashmir, Himachal Pradesh, Punjab, Haryana, the Union Territories of Delhi and Chandigarh, as well as the Pakistani states of Punjab and the North-West Frontier Province. 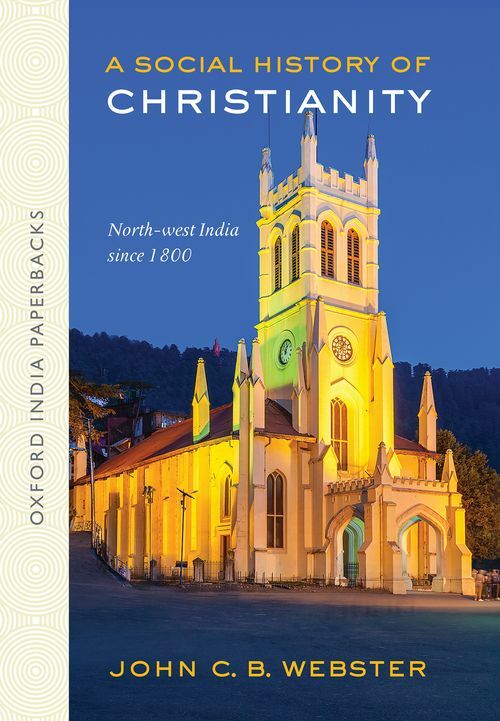 While ecclesiastical and civil boundaries rarely coincided, ties among Christians within this area have been strong enough to make the north-west a workable and meaningful unit for studying the history of Christianity. This history will cover the entire north-west up to 1947. John C.B. Webster serves as a Trustee of Union Theological Seminary in New York. He retired as a Diaconal Worker of the Worldwide Ministries Division of the Presbyterian Church (USA) and his last assignment with them (1994-2001) was as a scholar and writer.